Ten days ago, voting opened for Google’s first Bay Area Impact Challenge, and now the tally is in. On the ballot? Ten amazing nonprofit proposals to make a difference in our community. 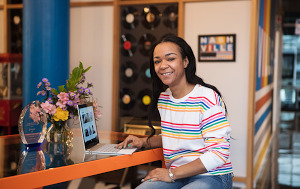 Hack the Hood will address digital equity by training low-income youth to build websites for local small businesses, actively supporting them to launch their own tech careers. Center for Employment Opportunities will develop a tech platform to prepare formerly incarcerated people for employment in a digital world. The Health Trust will create new distribution channels for people to get affordable produce, expanding options for street vendors, corner stores, and farmers' markets for underserved areas. 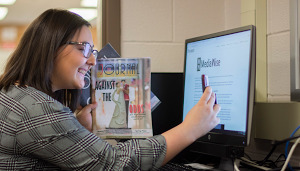 Bring me a book will give kids access to digital books, in multiple languages, while creating a supportive online community for parents and caregivers. But everyone wins in this competition: The six remaining finalists will each receive $250,000, and we also gave an additional 15 nonprofits around the Bay Area $100,000 each. 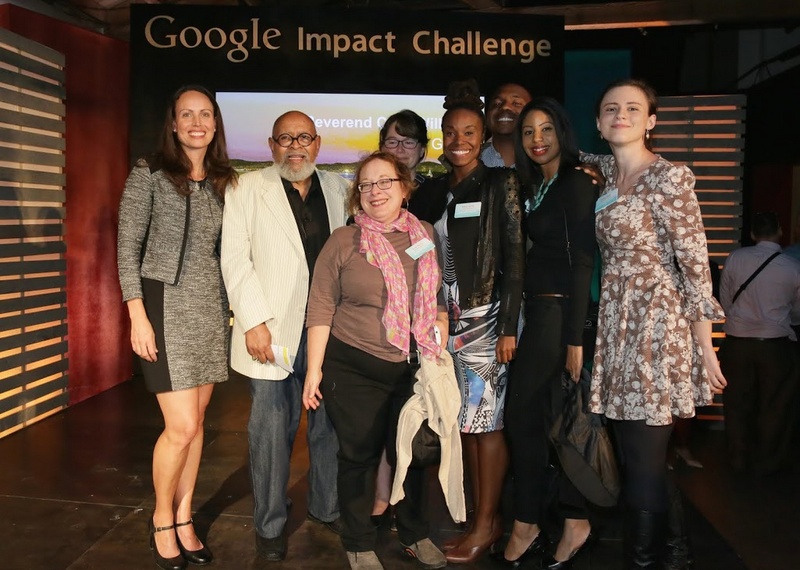 Finally, all 25 Google Impact Challenge nonprofits will receive one year of accelerator support at our first-ever impact lab, a co-working space launched in partnership with Impact Hub SF, a shared workspace for entrepreneurs committed to positive social and environmental change. Nonprofits will have access to networking events, meeting space, and development workshops in the Impact Hub SF, as well as membership to all U.S. Hub locations. We also plan to host community events for the Bay Area nonprofit community throughout the year—so check out our website or follow us on Google+ to stay in the loop. Now the work really begins, and we’re excited to continue to build on our ongoing efforts to give back to the community.